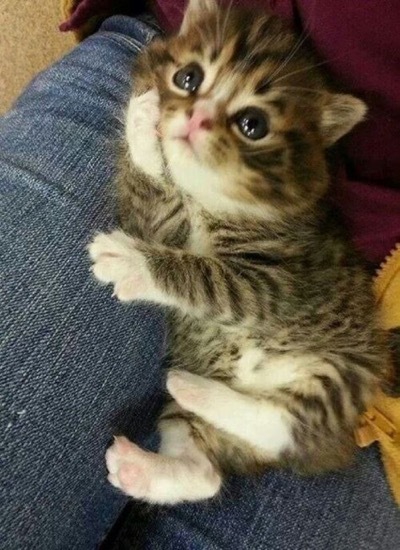 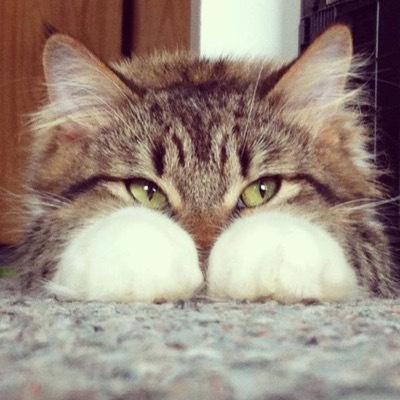 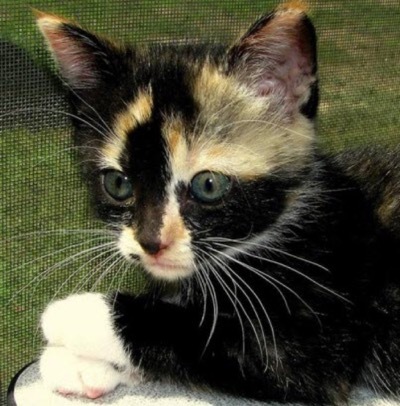 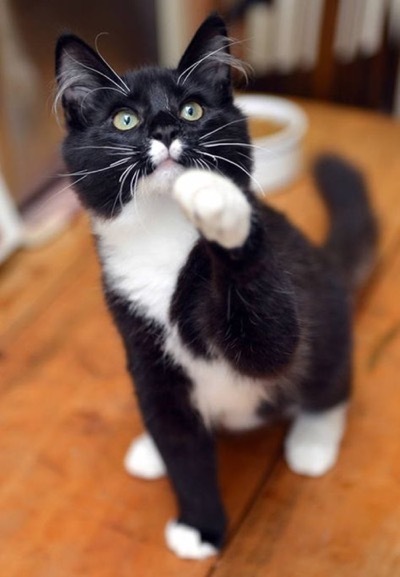 I think this lovely looking kitty is after something, don’t you? 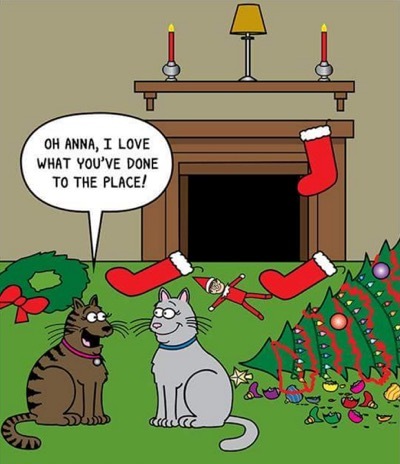 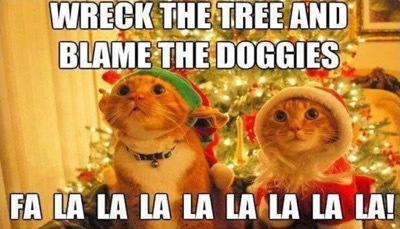 Kitty’s favorite Christmas song !! 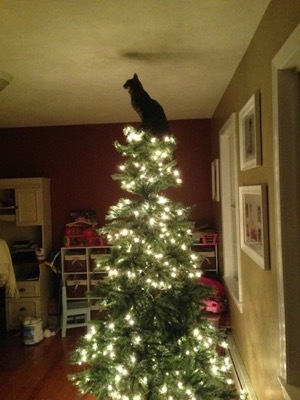 Looks like kitty wants to be the angel on top of the Christmas tree!